The Mercedes me Store Markam is on the second floor of CF Markville, a mall in Markham, Ont., about 35 kilometres northeast of Toronto. 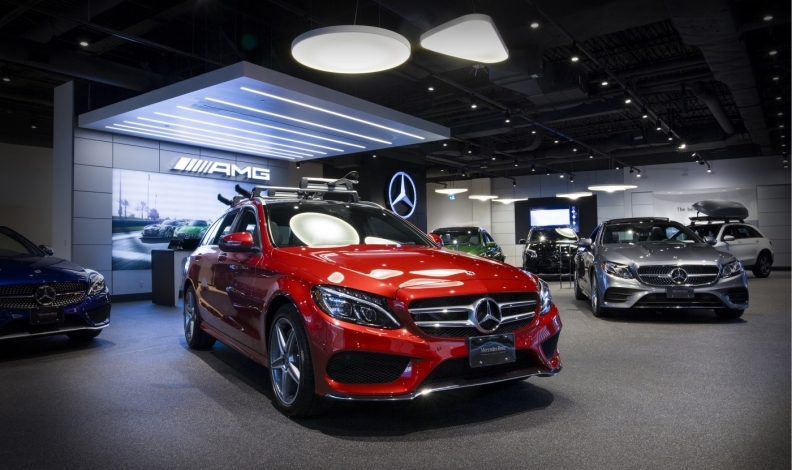 Mercedes-Benz Canada has opened a store in a Toronto-area shopping mall in an effort to reach more potential buyers. Mercedes-Benz Canada said in a statement that the location within a traditional shopping centre is a new concept for the automaker. The CF Markville location is just the second store the automaker has opened in a Canadian shopping centre. The other is in the Aberdeen Mall in Richmond, B.C. Five or six of the latest Mercedes vehicles will be on display in the 5,600-square-foot (520-square-metre) Markham mall location. The store will operate as a satellite location for Mercedes-Benz Markham, three kilometres away. "It's designed to be a welcoming place for people to informally stop by and check out the latest models [and] ask questions,” Philipp von Witzendorff, vice president retail for Mercedes-Benz Canada and and head of Toronto retail operations, said in a statement. “Ultimately, we are trying to evolve our offering to meet people where they are and fit within their lifestyle." 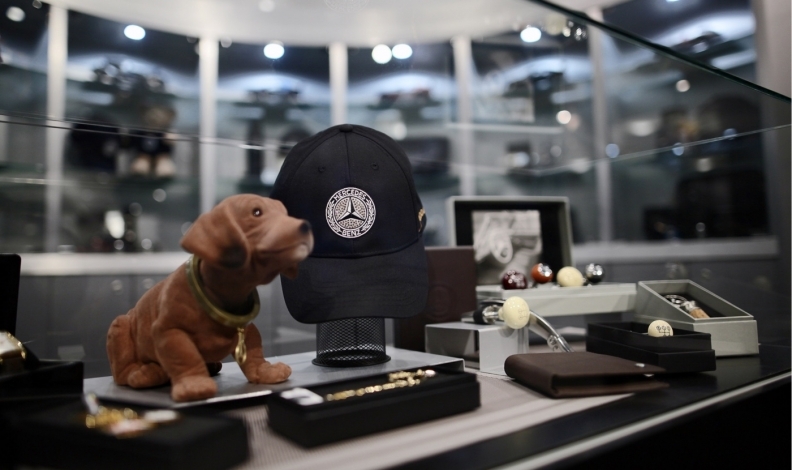 The mall location will also sell select items, including watches, luggage and eyewear, from the Mercedes-Benz Collection. “With Markham being an automotive hub in the Greater Toronto Area, we could not be more excited to introduce this new category as part of our retail mix,” Daryl Clemance, general manager of CF Markville said in a statement. “We believe the new store will resonate strongly with our shoppers in the region and surrounding areas." The automaker has been aggressively pursuing new ways to connect with new, younger consumers this year. In April, Mercedes-Benz Canada and Live Nation Canada struck a three-year deal to provide premium concert tickets to the automaker’s customers and VIP hospitality programs to its dealers to set itself apart from other luxury brands.